Dating back to 1945, October has been observed as National Disability Employment Awareness Month. At APSE we work hard everyday, January through December, to raise the bar when it comes to helping people with disabilities find meaningful employment. Insofar as raising awareness leads to raising the bar, we welcome NDEAM! But it’s also good to recognize that without a clear definition of “awareness” or what is supposed to come of raising it, we run the risk of expending energy without effecting much change. When you consider that since 2005, 145 bills including the words “awareness day” have been introduced in U.S. Congress, it’s reasonable to conclude that evidence is lacking on what good “raising awareness” does. So, while we certainly want to raise awareness and celebrate the strides we’ve made on the Employment First front, we also think it’s important to keep things in perspective. What can YOUR organization do to make inclusion a core value? The theme for NDEAM this year is “A strong workforce is an inclusive workforce: What can YOU do?” #InclusionWorks. Let’s talk about what it means to make inclusion a core value at your organization. First, in order to be a real driving force behind social change toward inclusion, organizations need to work to raise expectations both internally and externally. In the business community, this means raising expectations about integrated employment outcomes. For individuals with disabilities and their families, it means increasing awareness about the opportunities available to them and providing them with the tools to advocate for integrated employment. It is especially valuable to share employment success stories in order to create a sense of hope, encourage innovative ideas, and raise the bar for all stakeholders. When individual and families understand the benefits of inclusion, they will choose to work! Now what actionable items and initiatives flow out of inclusion as a core value? Besides being focused on raising expectations for all stakeholders, there are specific actions you and your organization can take to generate change at the grassroots level. 1. Start a community action team. Working to establish community action teams with the goal of advancing an Employment First vision is one huge way to act on the message of inclusion. The really great thing about starting teams in your own community is that local people understand the problems that exist in their particular community and are in a great position to know what solutions are likely to be effective. Community action teams should include business leaders, job seekers, advocates, educators, employment service providers, county representatives, vocational rehabilitation professionals, and other interested community members. Anyone who is committed to action is a good person to have on the team. Determine what measurable success outcomes look like for your community; discuss how to increase employment for people with disabilities; and come up with a step-by-step plan to reach your goals. Then let APSE know about your successes, so we can spread the word to other communities! 2. Connect with the business community. There is a growing body of evidence showing that hiring people with disabilities is good for business. Besides being eligible for certain tax credits to cover accommodations for employees with disabilities, companies report that hiring people with disabilities is good for the bottom-line. Studies also show that workers with disabilities are loyal employees who bring necessary skills and talents into the workforce. Further, the American public has expressed strong support for businesses that hire job seekers with disabilities (a Gallop Poll showed that 87% of Americans would prefer to give their business to companies who do so). Yet, many business owners are unaware of these points. You can connect with the business community and educate them about the benefits of integrated employment. It’s important that we start a national dialogue about how people with disabilities contribute to the economy. This not only means hiring qualified job applicants, but also normalizing the hiring of workers with disabilities, who can perform essential job tasks matching their identified strengths. Why not start this national dialogue in your backyard? 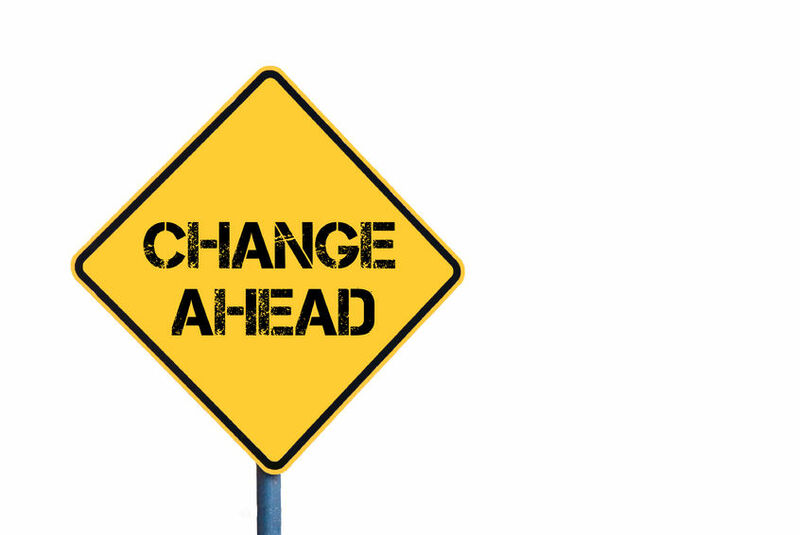 Truly meaningful changes in policy and procedure always begin with changes in school systems. So reaching out to educators and expressing an Employment First vision is a crucial part of any effort toward developing the inclusive workforce of the future. In practical terms, this means reengineering service policies and procedures to funnel youth and young-adults with disabilities into post-secondary education or integrated employment within our communities. As with hiring, we should be working to make college or vocational training a logical next step for any individual who chooses to pursue higher education. Here we want to focus on promoting degree programs that prepare future teachers, vocational rehabilitation counselors, and business leaders, as well as programs that include dedicated courses on assisting people with complex disabilities in developing Individual Plans for Employment (IPE’s). These outreach efforts are crucial for making sure people with disabilities become a regular part of the community workforce. Plus, educators working at the ground level often have innovative ideas for how to make much needed improvements. While it is great to see so many eagerly participating in NDEAM, it’s even more exciting to see organizations, advocates, employers, and individuals getting together to come up with real solutions to move toward a fully inclusive workforce. For more resources to help your organization develop an Employment First playbook, visit APSE.org. What events or programs has your local APSE chapter participated in to help take action on Employment First?